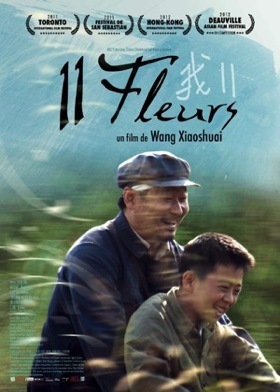 Wang Han, 11 year old boy in the province of Ghizhou is confronted with a runaway murderer. Hiding in the woods, the wounded man takes Wang Han drying shirt and persuades him to help him out. Frightened and fascinated at once, Wang Han and his friends accept to keep it secret from the police. Strange things are happening at school and the police is everywhere.